This 20kW Fan Forced 3 Phase Heater is ideal for heating large spaces. This rental heater can be mounted on a clear span structure, coming with a bracket that adapts to all structure profiles. The application to industry is unlimited. 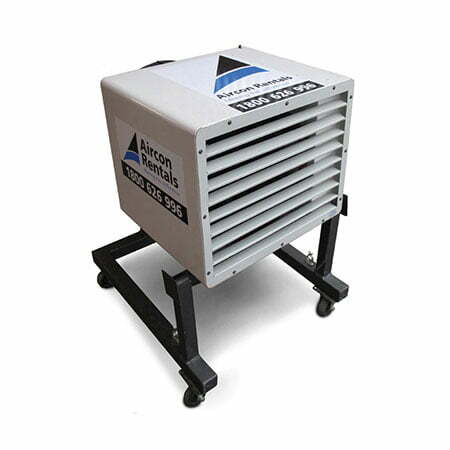 This fan forced heater will ensure warm, comfortable temperatures in all areas. The perfect solution to your rental heating needs in Factories, warehouses, marquees and special events.